The apology came in response to GPonline coverage of senior GPs speaking out over a "sexist culture" in the GPC. Women within the committee have flagged up experiences including belittling, crude and sexist comments, being frozen out of meetings or ignored and sexually harassed by some male colleagues. 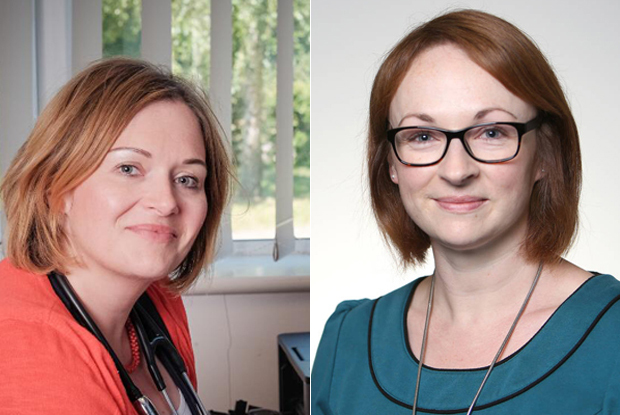 Senior GPC members Dr Zoe Norris and Dr Katie Bramall-Stainer warned that sexism in the BMA has "cost general practice a generation of leaders". Responding to coverage of the problem in GPonline, BMA chair Dr Chaand Nagpaul – a north London GP and past chair of the GP committee – said: "I am appalled to hear of the treatment my colleagues describe and of similarly unacceptable behaviours. I want to say I’m sorry to them, and offer my heartfelt apologies on behalf of the whole association. Abusive behaviour has no place in the BMA and I recognise the courage that it takes to come forward with such allegations, and so I thank them for that." He continued: "To be truly representative we cannot afford to lose valued members as a result of inappropriate behaviour going unchallenged and ultimately, it will be the profession that loses out if we do. Let me be clear – sexist, disrespectful, discriminatory and abusive behaviour will not be tolerated in this association and must be stamped out." Nagpaul said it was "vital that we take decisive action to make positive changes" – promising to launch an "urgent investigation" into the allegations. 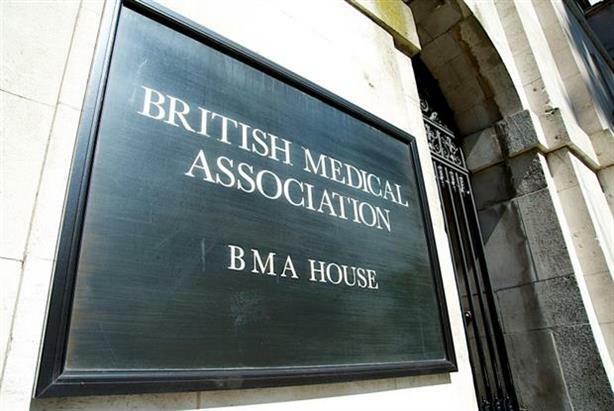 He said the BMA was "reaching out to affected members" to invite them to be an integral part of the investigation, and urged doctors who have experienced discriminatory or abusive behaviour to report it. The BMA said it would review its mechanisms to help doctors report concerns "safely and effectively". Bramall-Stainer (pictured, below left) and Norris (below right) said it was vital for any investigation to be "entirely external and independent", and called for it to report to BMA members. In a joint statement, they said: "It's a relief to see that – in most cases – the response to us speaking out has been overwhelmingly supportive. While we appreciate Chaand's public willingness to acknowledge and tackle this behaviour, there now needs to be some serious reflection inside the BMA." They added: "Anyone who has been part of the problem cannot be involved in a review or investigation. This will lead to some uncomfortable truths, but if the BMA is serious about tackling this, it needs to happen. The proof will be in its actions moving forwards and needs to be owned by the whole BMA, and not simply a token gesture." Former GPC member Dr Stephanie deGiorgio welcomed the response from the BMA chair, but warned that some doctors responsible for sexist behaviour were part of the "fundamental fabric of the BMA and GPC", and that some had even spoken up against sexist behaviour. She said: "For this to be genuinely tackled, it will involve some soul-searching for those who have been involved to realise that their behaviours are unacceptable and for the BMA to ensure whomever investigates is independent and has the power to call out those who perpetrated the behaviour. Those who have been affected – both current and ex-members – should be involved in the choice of that organisation." DeGiorgio added: "The communication methods within GPC, the entire workings of the committees and system of appointments to positions need to be reformed to make them transparent and not open to abuse, as they are now." As front pages shun third BMA strike, are junior doctors losing the PR battle?